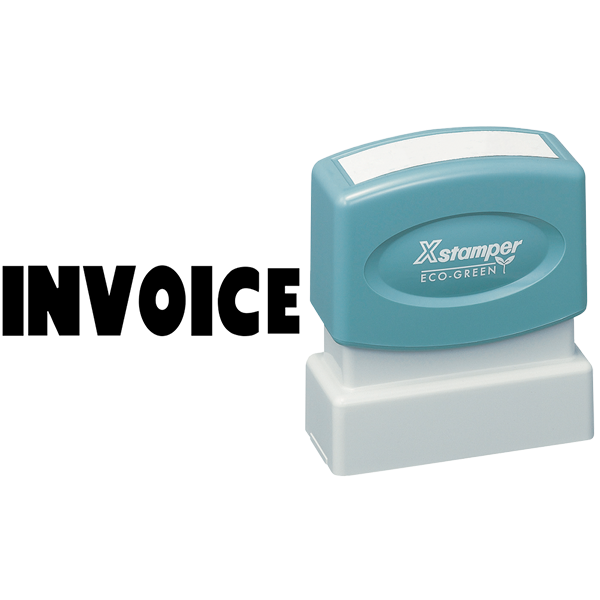 Don't miss out on an invoice ever again by using our Xstamper with our INVOICE impression! Missing an invoice can really set your work back. Overlooking this stamp is impossible, thanks to our 1/2" x 1-5/8" impression, which features "INVOICE" in all caps and bolded. You have a choice of five colors, so if blue isn't your forte than no worries, you have other options. 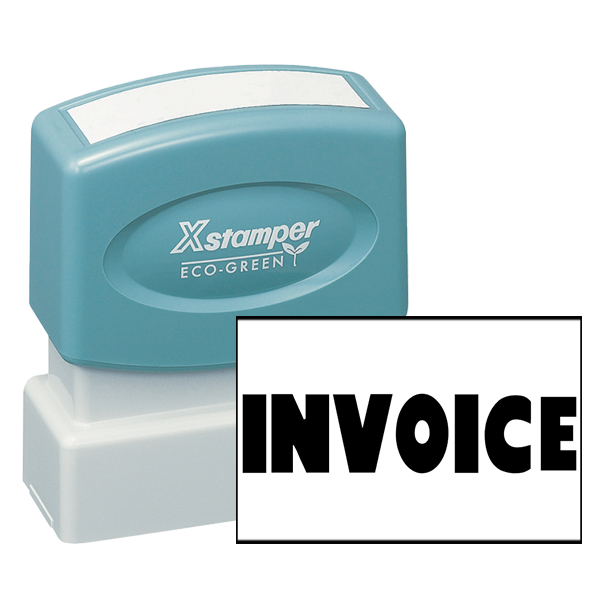 Xstamper INVOICE Stamp Missing an invoice can really set your work back. 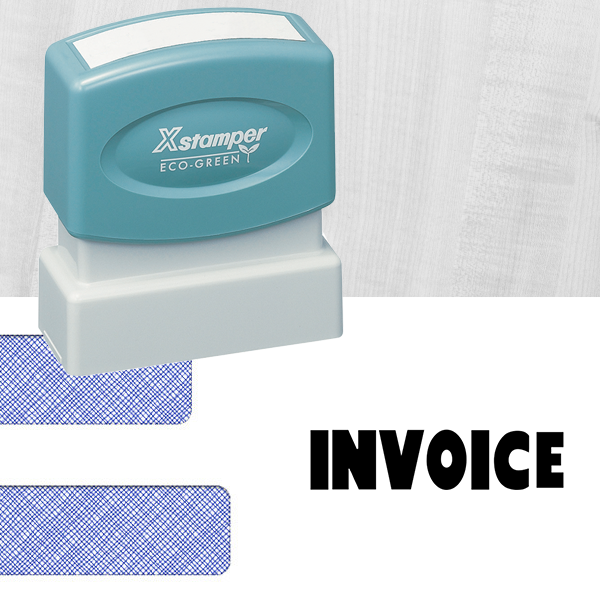 Thankfully, our Xstamper with invoice impression will prevent that from happening! 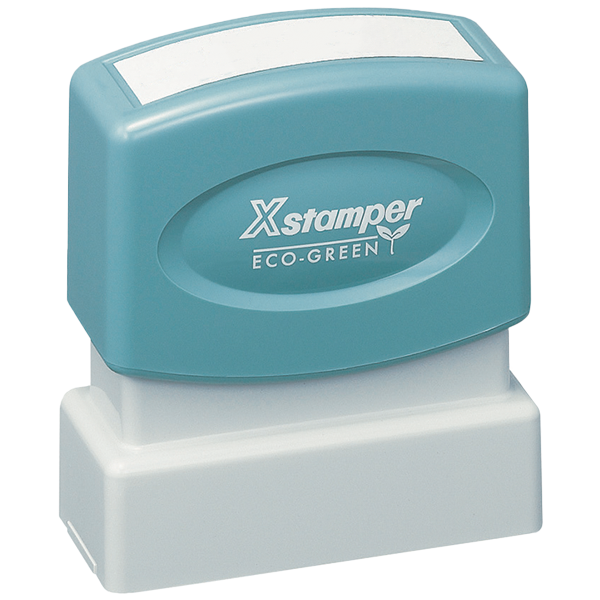 Our 1/2" x 1-5/8" stamp features "INVOICE" in all caps, bolded, so you will notice it and act. All of our stamps are hand assembled in the USA. Free shipping on orders exceeding $49.